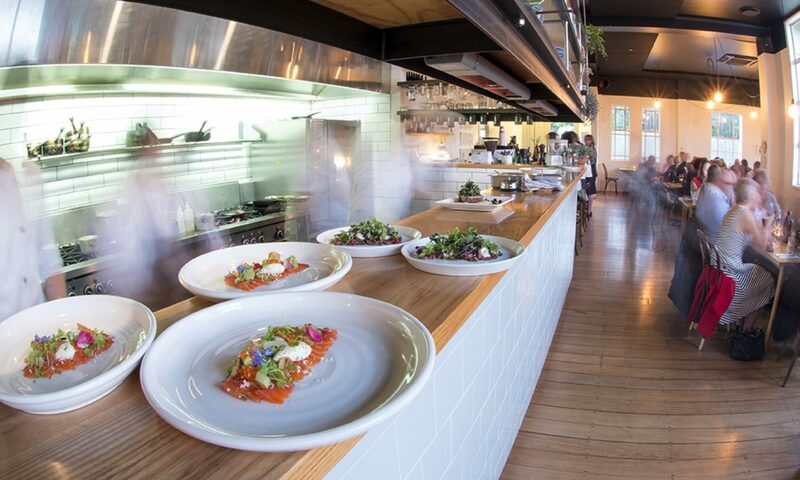 Chim-Choo-Ree is located in East Hamilton and specialises in NZ/European styled cuisine. Enjoy beautifully prepared food with your friends and family amongst innovative, modern decor. The main menu is a la carte and features great vegetarian options. Chim-Choo-Ree is happy to cater for most dietary requirements including gluten intolerance. Both indoor and outdoor seating are available. Chim-Choo-Ree is spacious and therefore excellent for larger groups. Chim-Choo-Ree is a great place for a classy night out, treat yourself and place your booking now!